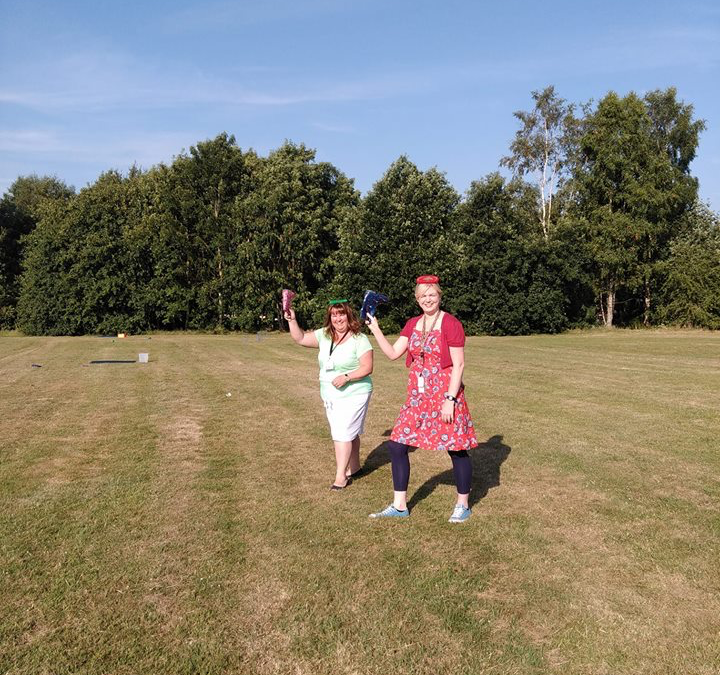 Early years sports day this morning was a really lovely event, here are Miss Swann and Mrs Elcock practising their welly wanging! The event ended with a lovely rendition of happy birthday to our headmaster Mr Hinkley who turned 40 today! While the tiny ones did sports day. Key stage one were busily preparing for the end of year production. 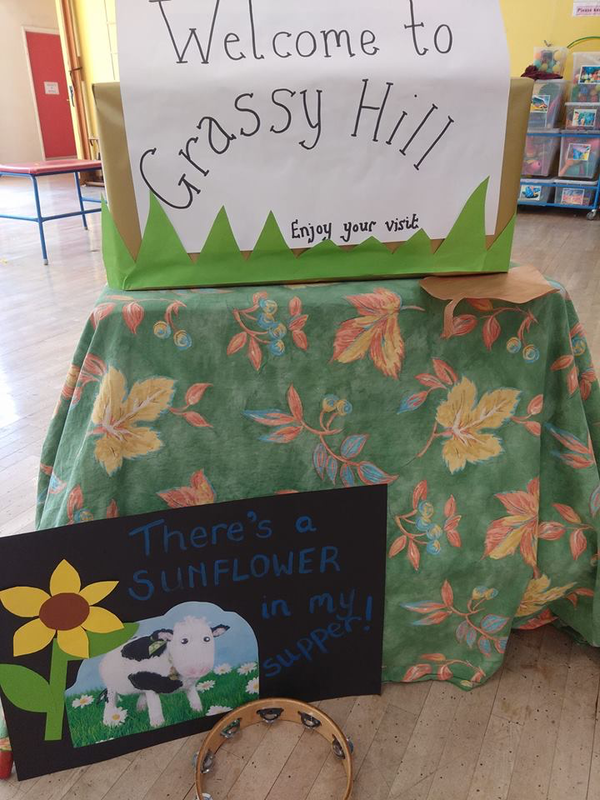 Having had a few sneak previews of year 2 in progress, it is going to be amazing!bThanks to all of the parents who have sent costumes in and if we could have others outstanding as soon as possible. We are also over the moon to announce that we won a digi award this week. Olivia and Emily in 5H beat stiff competition to win for their amazing world war podcast. We are both thrilled and incredibly proud of them for this amazing achievement!